The Shades Valley High School we knew was demolished a few years ago, and a "NEW" and a very beautiful, a very modern and a State of the Art Shades Valley High School was built in Irondale to replace our school. With good reason the "Young Mounties" of today are very proud of their school, their tradition, and all of their accomplishments, but the "Old Mounties" would not even recognize the "New" Shades Valley. Their school may bear the same name, they may have the same Mascot as we did, and they may even wear the Red and Black we wore a few decades ago, but we all know it does not even remotely resemble the Shades Valley High School in Homewood, Alabama where we spent a few of the years of our youth, and where we made life-long friends and life- long memories. Most High Schools today cost many millions of dollars, have stadiums better than some colleges, have swimming pools and other luxuries we could only dream of, like....air conditioning. This is a brief history of the very humble beginnings of our school. 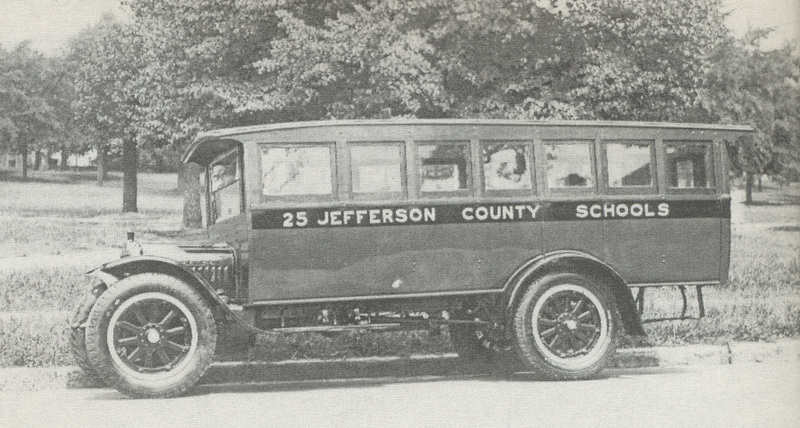 Around 1916 Will Franke and William Acton led a successful campaign convincing the Jefferson County Board of Education that a High School was needed south of Birmingham. 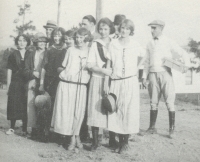 With the Board's permission, the Shades Valley School District was formed and the residents passed a three-mill tax in 1916 to build a new High School. County school officials selected ten acres costing $3,000 at the intersection of Montgomery Highway and Old Montevallo Roads. Construction of the three wing, brick building began in 1919 and cost $52,000. The new school was named Shades Cahaba High School and opened to 156 students on September 19, 1920 with four grades and five teachers. 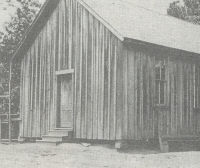 As the new High School opened,elementary students from nearby Union Hill Methodist Episcopal School moved into a two room building on the High School's property, just east of the school. 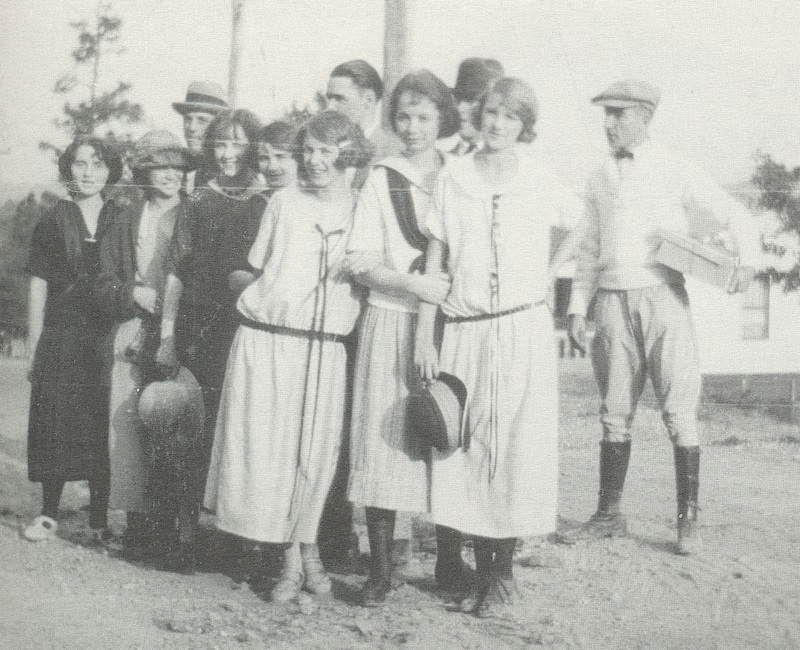 By the late 1920's both schools were called Shades Cahaba. 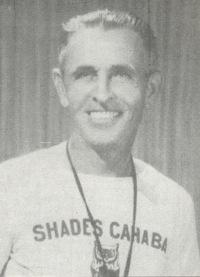 The first Principal of Shades Cahaba was Mr. James M. Ward, and he was their Principal for 23 years, leading the teachers and students of our community. 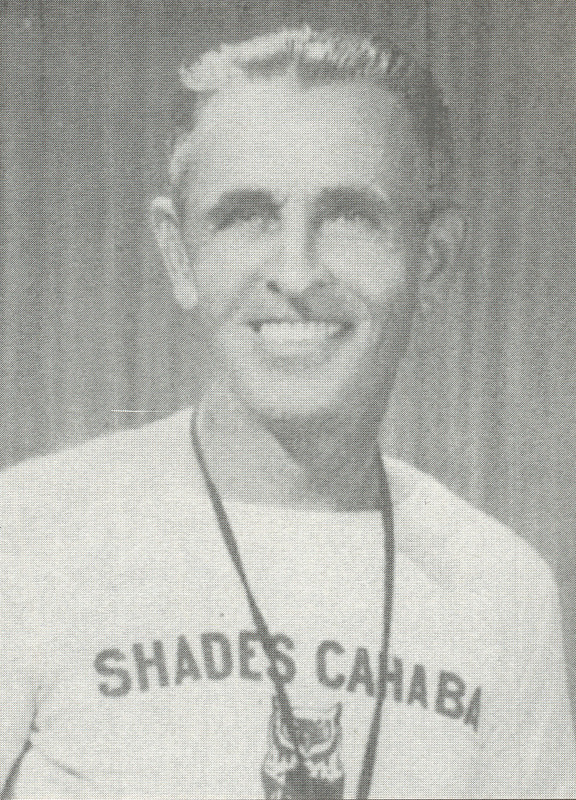 After he retired he even wrote a book detailing the growth and history of Shades Cahaba and the City of Homewood. The school had no electricity until its second year. 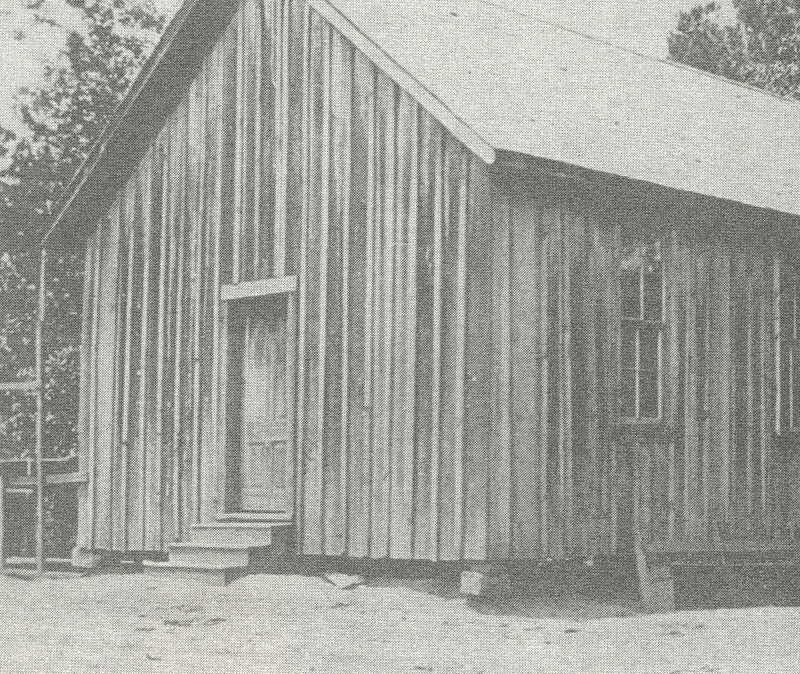 In 1922, an unfinished, unpainted, wood-frame building was built behind the school to serve as both lunchroom and wood shop. 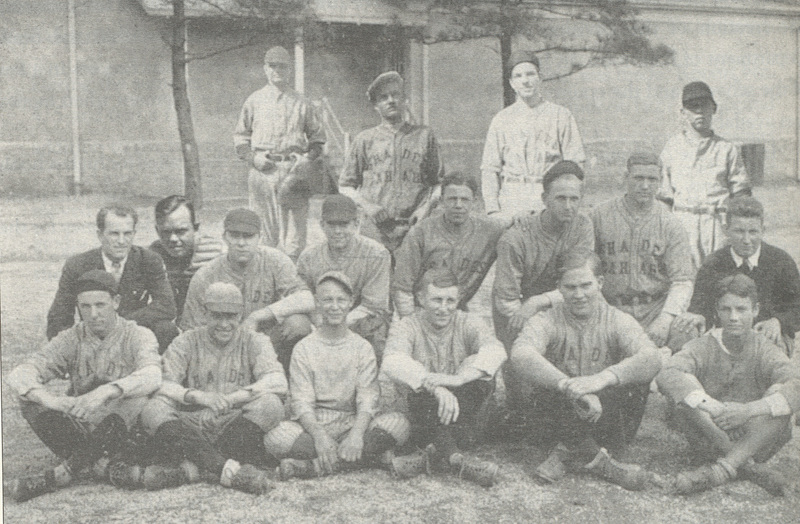 The first class graduated in 1923. By 1932, the school had expanded to 22 teachers, plus an associate principal. In 1936, because of the Great Depression, Jefferson County Schools decided to close their schools early. Homewood provided funds to keep Shades Cahaba, Edgewood Elementary, and Rosedale Schools open for nine months a year. 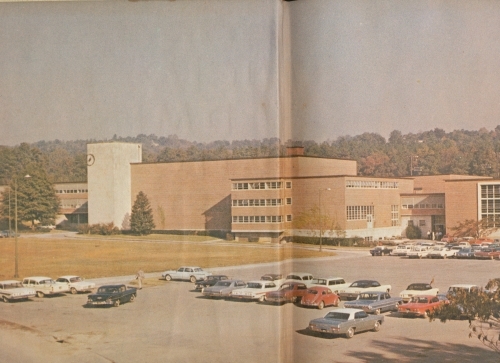 Shades Cahaba was the only High School in Alabama to keep its Southern Association of Colleges and Secondary Schools accreditation throughout the Depression. After the neglect of the Depression, the school was completely repaired and repainted in the 1940's. A central heating system and fluorescent lights were installed. Funds for the overhaul came from both the county and Homewood with additional assistance from local civic groups. By the mid-forties the student population exceeded 1,000 and the citizens of Homewood began demanding a new school to handle the overcrowding. The County School Board, with the promise of financial assistance from Homewood and the newly incorporated Mountain Brook Village, finally agreed.However, they declared the name of the new school would be Shades Valley High School. Many students and graduates of Shades Cahaba objected to not carrying the name of the existing school to the new one. The City Council of Homewood and several civic groups also passed resolutions requesting the name to be continued, but the county refused. 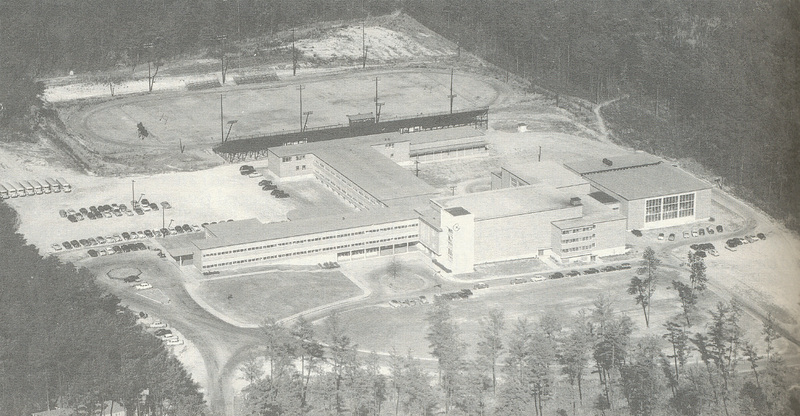 Shades Valley did, however continue the team name of the "Mountaineers" or the "Mounties" when it opened in 1949. At this point Shades Cahaba became strictly an elementary school. Daniel Construction won the construction bid for $2,100,000, and Shades Valley was called "The Show Place of the South." You may find this somewhat difficult to believe, but Frank A. Peake who had formerly served as Principal at Hewitt-Trussville High School was named the first Principal of Shades Valley High School and as we all remember, he was still there when we left Valley. After dealing with us for three years, I would imagine he had a dim outlook for the future of America. 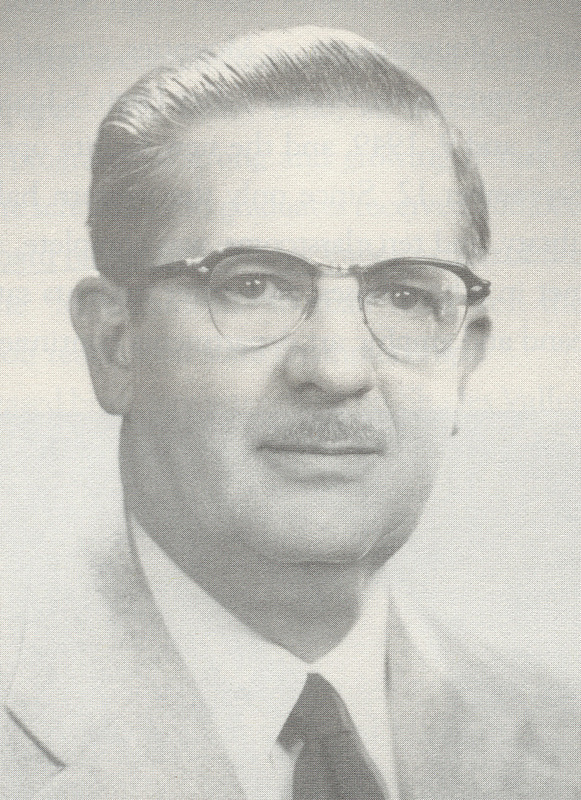 DR. FRANK PEAKE. VALLEY'S FIRST PRINCIPAL AND HE EVEN OUTLASTED US. A REALLY GOOD MAN FOR THE JOB. 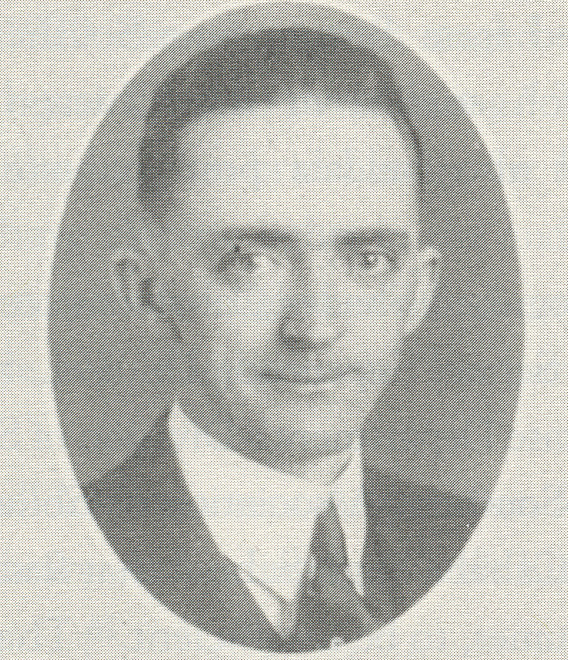 As soon as Peake was appointed, he and his administrative staff began keeping their office hours at the Homewood City Hall. A certain Mrs. Ouida Hightower who had been a teacher at Shades Cahaba, became one of the counselors at Valley. Out of thirty five teachers and faculty members at Shades Valley, nineteen transferred from Shades Cahaba including Coach "Piggy" Mitchell. COACH "PIGGY" MITCHELL WAS SHADES VALLEY'S FIRST COACH. Shades Valley made many noteworthy accomplishments in its first six years including establishing a Student Council, a newspaper, "The Valley Echo,"and an Annual,"The Tower." 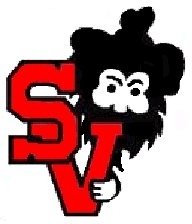 Shades Valley had very successful athletic programs, under the direction of Coach Mitchell with the Mounties Football Team winning the county championship twice, and with the tennis and golf teams also winning state championships. It has been stated,"The greatest years in Shades Valley history were from 1964 through 1971." They were called "the Golden Age of Learning, the Golden years of Sports, and the age of the most Beautiful and Talented Girls ever." As we look back to all those years past, I believe most of us would agree it was a privilege to attend school at Shades Valley, and a privilege to have been associated with so many extraordinary people. The "NEW" Shades Valley opened in 1996 and a few years later the "Real" Shades Valley was destroyed. "HOMEWOOD: THE LIFE OF A CITY"